Please join the coaches on congratulating Jeff Gruennert as the member of the month for December! Jeff was chosen because this guy has grit. Knowing Jeb for many years, he heard of NorthFit Creamery, then decided to join with a few friends in August 2017. Throughout his journey, Jeff has seen tremendous physical changes. The coaches are very proud of this guy, no question about it. Talking with Jeff was very inspiring and motivating. See what he has to say below!  Why did you join NorthFit Creamery? What made you walk through the door? Jeff had lifted weights in the past and was curious about what NorthFit had to offer. Coming into the gym, Jeff had high blood pressure, felt tired most days, and was overweight. Now, happy to announce that he has lost 24 pounds and has gone from 26.5% body fat to 19% body fat within the last year! Goes to show hard work pays off! Why do you think you were chosen for member of the month? So true! But the coaches also found Jeff encouraging others in his class constantly and have seen him become a healthier version of himself. What do you like most about being a member? Has your nutrition changed along the way? I am working on it and have met with Tyler a few times. Work in progress. What animal best describes you and why? The sloth because they have long extremities and are slow! Are you doing anything outside of class to stay active? "I do a lot of bird hunting which is walking/hiking about 15-20 miles a day." What milestone have you accomplished since joining? "So many things! When I first started, I couldn’t run a mile. A month or two ago, I ran a 5k in 24 minutes and 40 seconds! Every workout, I see improvement. I like to compete with myself and be happy with what I have achieved." What is your next goal that you are going to crush? 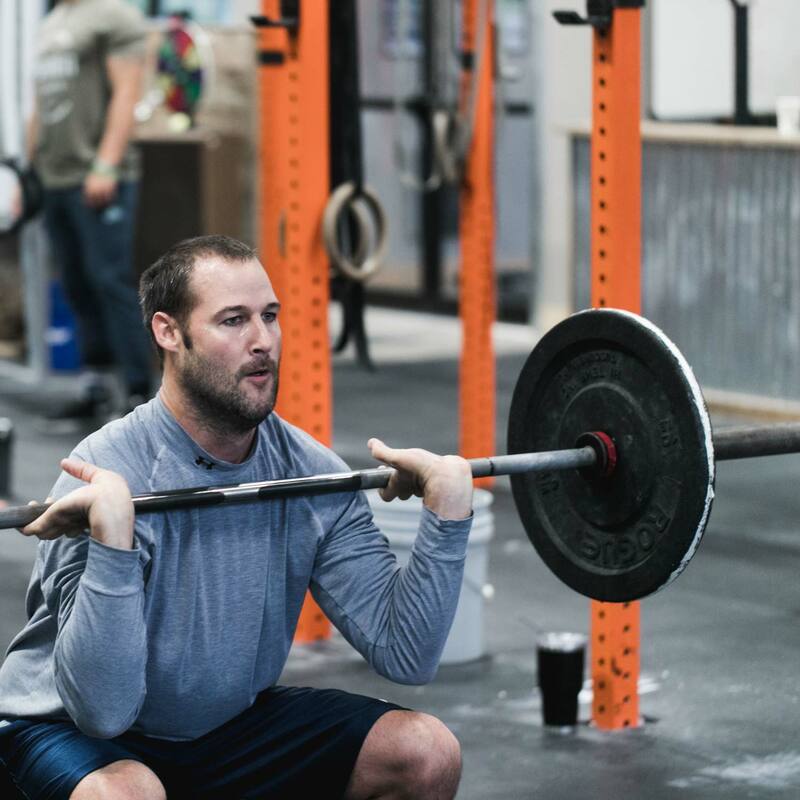 "I want to do the CrossFit Open in 2019 for the scaled version and participate in Friday Night Lights."